The easiest solution to manage on demand deliveries, home services, and field workforce. FleetTA dispatch dashboard is simple to use, but it is very powerful. FleetTA brings all the features in one place so that you can spend less time organizing your business and more time to grow your business and keep your customers happy. 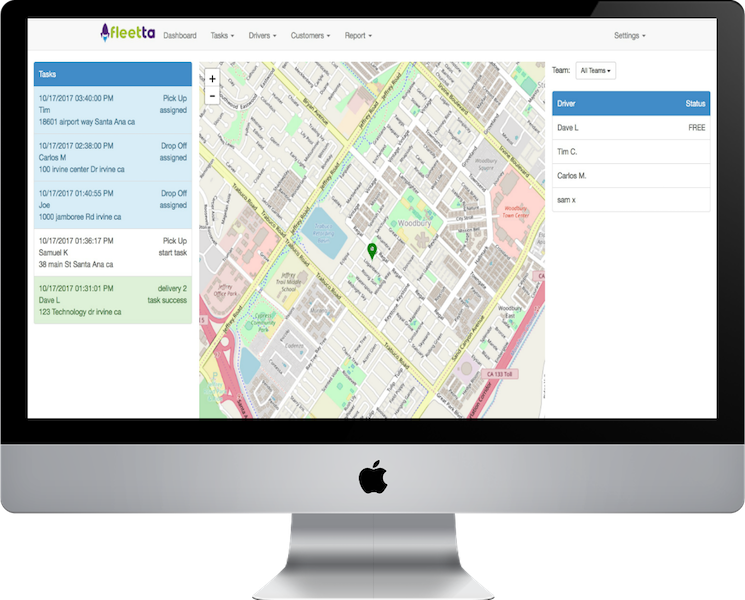 With FleetTA software, any business can offer Uber like experience to their customers. Better yet, you do not have to buy expensive hardware, install software or maintain the system. The dispatch platform runs in the cloud. 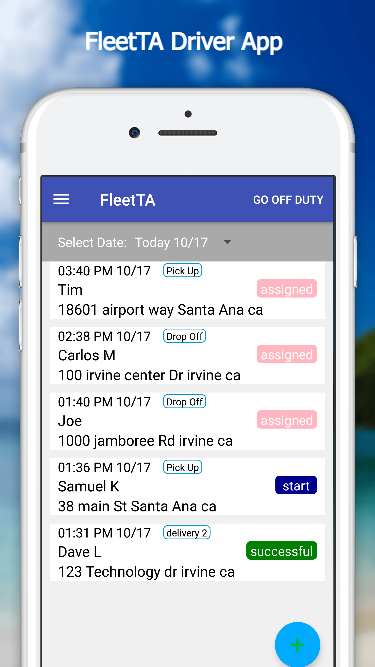 FleetTA mobile driver app includes native ios/Android App. The App has all the features for drivers to get job done with few clicks of the buttons. 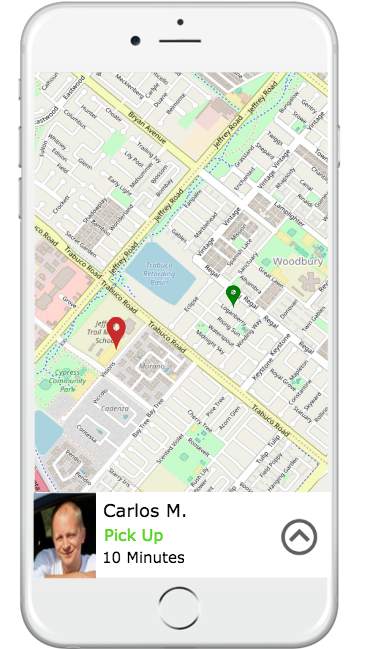 Driver app allows driver to receive or accept tasks, keep driver informed on the task detail, communicate with customers, track drivers GPS position in real time, collect signatures and more. There is no app to download and install. It is simple and easy to use. I saw your ad and tried the system. I am amazed. It is so easy and simple to set up the system and I do not have to enter credit card. The system is amazing. Keep up the good work. Great App, instead of paying hundreds per month, I got the same App from FleetTA for free. It runs so smooth. 5 star. The best cloud mobile field force management software. NO credit card required. It is FREE.